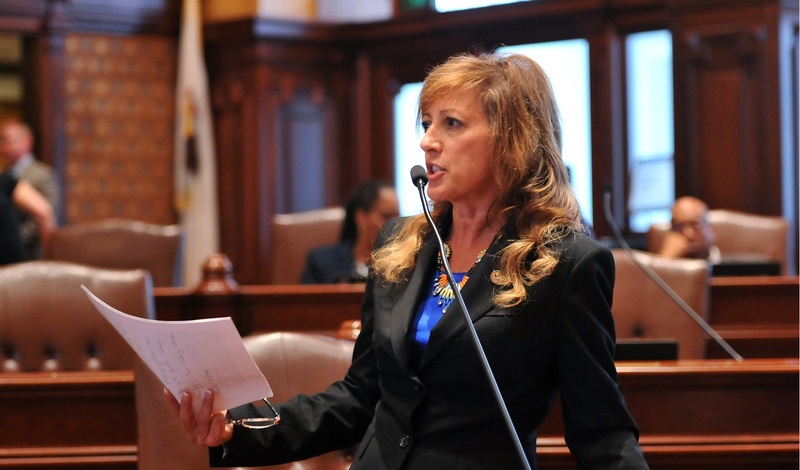 SPRINGFIELD — State Senator Linda Holmes spoke up in favor of a one-month temporary budget on the floor of the Illinois Senate Wednesday, and issued the following statement as Illinois state agencies faced shutdown for lack of a 2016 budget. Holmes voted in favor of a one-month provisionary budget that would keep essential state services in operation as lawmakers continue negotiating a full 2016 budget. The measure passed the Illinois Senate without Republican support. It proceeds to the House for consideration.